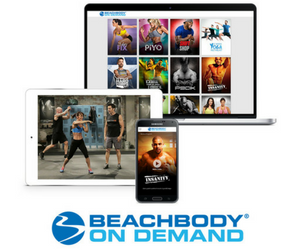 You are here: Home / Shakeology / What's In Shakeology? Protein from whey, which is highly absorbable, gives you 8 essential amino acids that help you build muscle, lose weight, support brain function, and keep your skin and bones healthy. Vitamins and minerals support optimum health. Antioxidants boost the immune system and help reduce free radical damage that can lead to heart disease, heart attacks, blood pressure, and stroke. properties. Many phytonutrients have antioxidant properties as well. 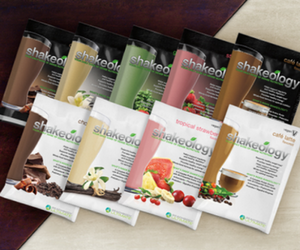 Shakeology can help you lose weight by replacing one meal per day with a shake. It also helps sustain energy needed to exercise, which helps lower total and LDL (“bad“) cholesterol.